… is the mandate of the Gospel. Have you ever thought about this? The nation of Israel was homeless for 40 years. Jesus was born into the state of homelessness. His birthplace was a stable. 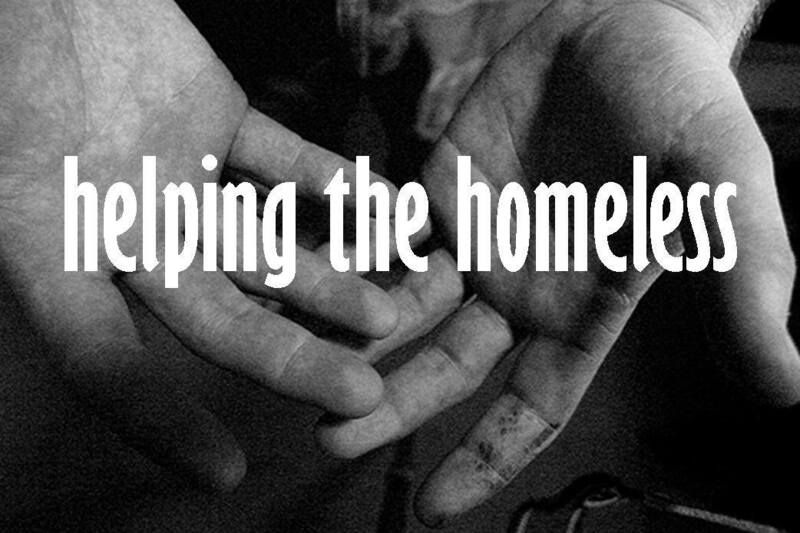 Throughout Jesus Christ’s Ministry, he remained homeless with no place to lay his head. He relied upon the kindness of others to provide a place to eat and live. Christ teaches in the Gospel of Matthew that we should invite the homeless into our lives — in order for us to help them with a place to live. This is not just a suggestion! If you read the text in full it becomes clear that helping others is a mandate in our Christian lives. Without being provided shelter, humanity dies quickly. As the sun bakes, the rain pours and the snow falls, the environment can weaken us until it takes our lives. Everyone needs a place to be sheltered from the elements and the storms of life. God cares that we have a place to live: “In my father’s house are many dwellings” He plans to take us with Him. He wants us to do the same for others. Join us in building eternal relationships through Christ! The Number one Question: How can people help?